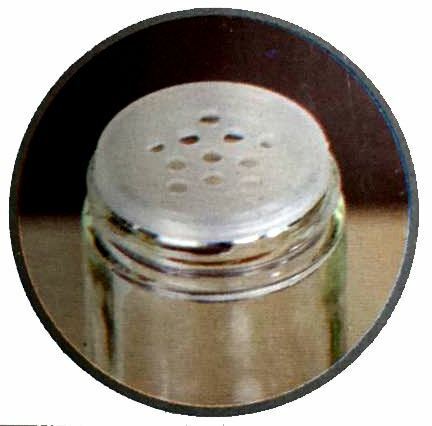 In the glass bottle is a detachable 38 mm 9 hole shifter and a stainless steel lid. 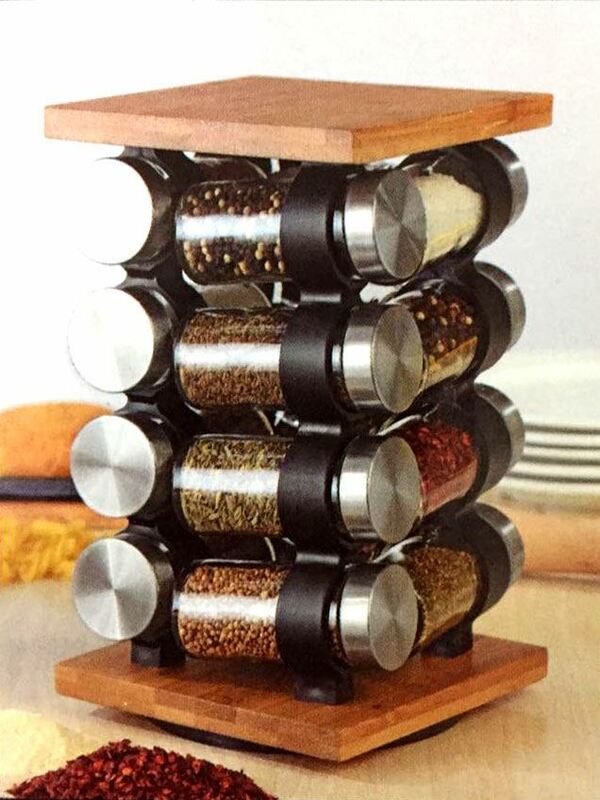 Have your spices, herbs and seasoning beautifully and unified feeling. 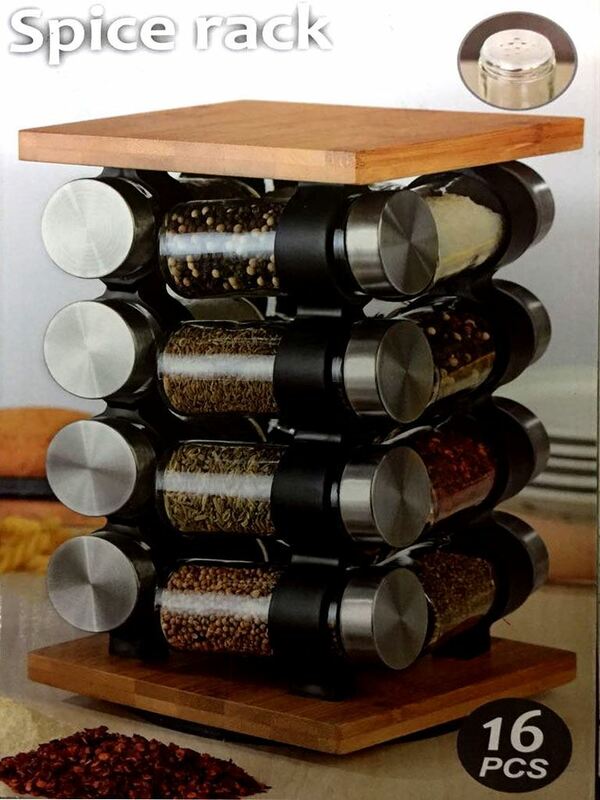 A modern look that is functional and tasteful suits the interior of any house and you can clean up the collection of spices. Tower size: about 26 cm high x about 13.5 cm in diameter. (26 cm x 13.5 cm).